Thank you Acer for launching the Acer Aspire P3 Ultrabook which delivers all the benefits of an Ultrabook in a unique design that easily transforms into tablet-mode! 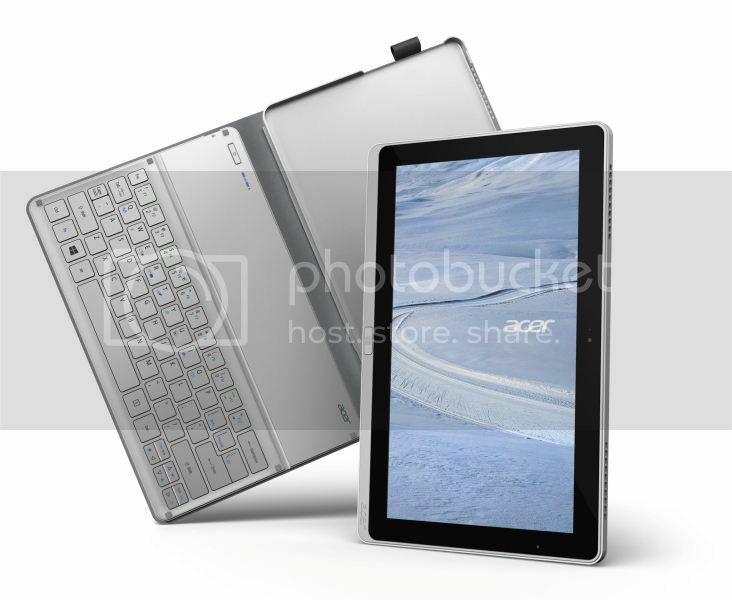 Nowadays, many users are facing with choices between notebook, hybrid, convertible or tablet designs when selecting a mobile computing device. Right now with the existence of Aspire P3, it will be the ideal mobile computing device for users who create and consume content. I really love how the Acer Aspire P3 Ultrabook™ performs in this video. As you can see, the consumers nowadays are moving to a touch-centric way of computing for most of their everyday tasks such as web browsing, checking email and entertainment. However, with this new Acer Aspire P3 Ultrabook™. Inspired by Intel, it makes touch computing even more powerful by providing customers with the responsive performance, fast boot times and long battery life they want in a mobile PC. Aspire P3 comes with either a Core i3 or i5 processor, 2GB or 4 GB RAM and a 60GB or 120GB SSD. Weighing only 1.39 kg and measuring 19.75 mm thin, the newly defined mobile PC delivers on the promise of Ultrabooks with excellent performance and long battery life in an ultra-portable form factor. Credits to Acer for the photo. That's not all! You can also start your journey to becoming a Superstar DJ with a customised and touch-enabled version of Virtual DJ. It's free when you buy any Acer Windows 8 touch product and simply register your newly purchased Acer product to download the free version along with exclusive stems from Tiesto! 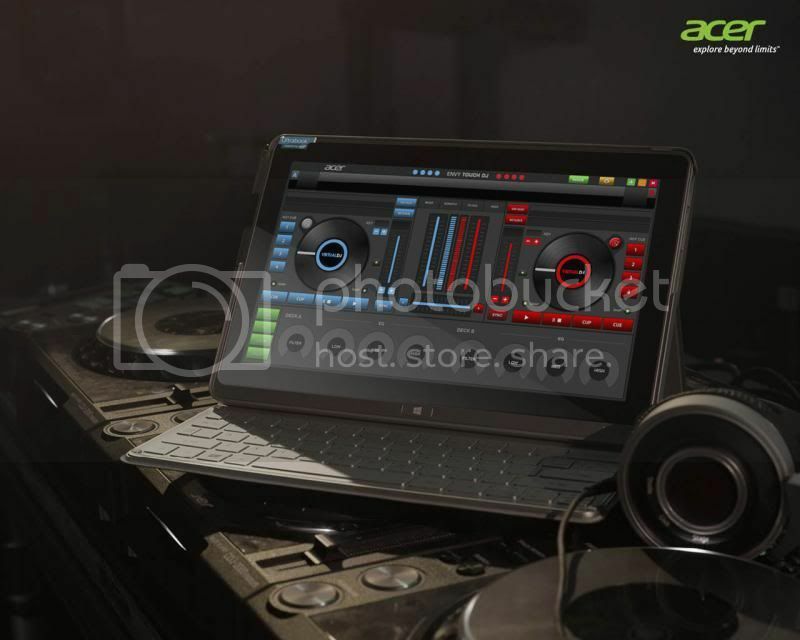 Are you excited for this Acer Aspire P3 Ultrabook? 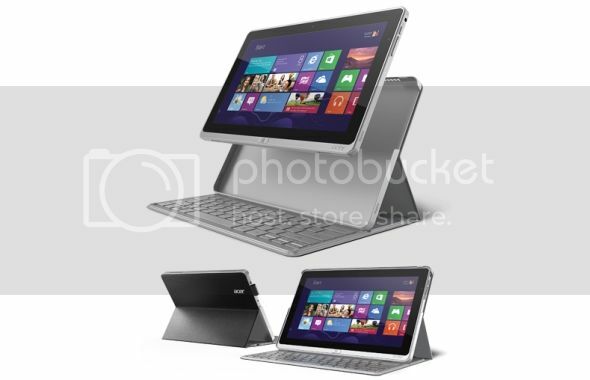 Well, on May 22nd, 2013, techies shall rejoice as Acer releases the Ultrabook that is bound to exceed the industry's expectation of an Ultrabook tablet device. All you have to do is to find out at the exclusive Acer and Intel "PLAYsure Redefined" Party to have a hands-on experience with this revolutionary device - Acer Aspire P3 Ultrabook™ Inspired by Intel ! That's not all, Acer will also be revealing other new products at the party as well, so are you excited? I am super excited and looking forward to it! *wide grin* For more info, visit here. P/s: Imotiv is officially launched! Congrats! Do follow me in Imotiv ok?